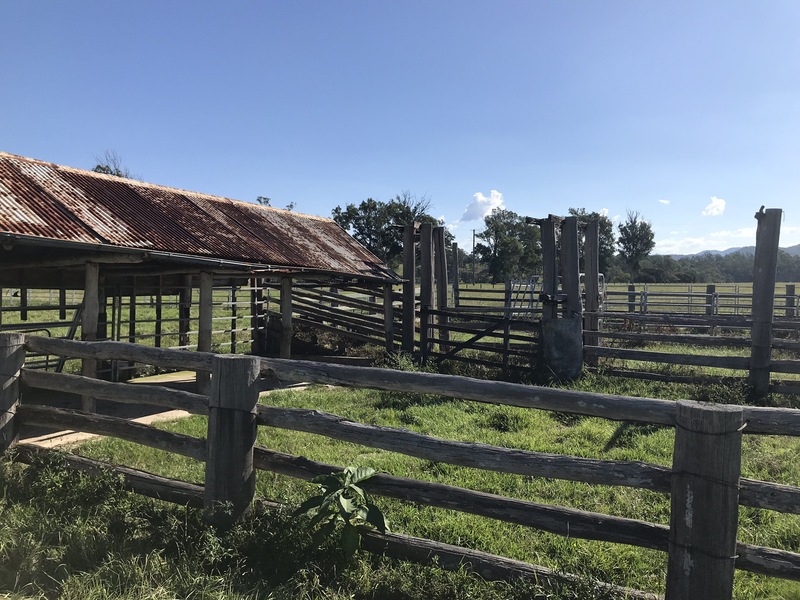 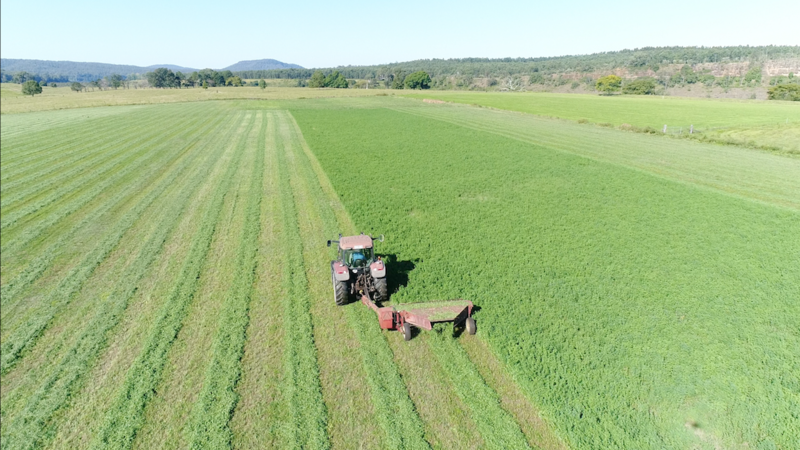 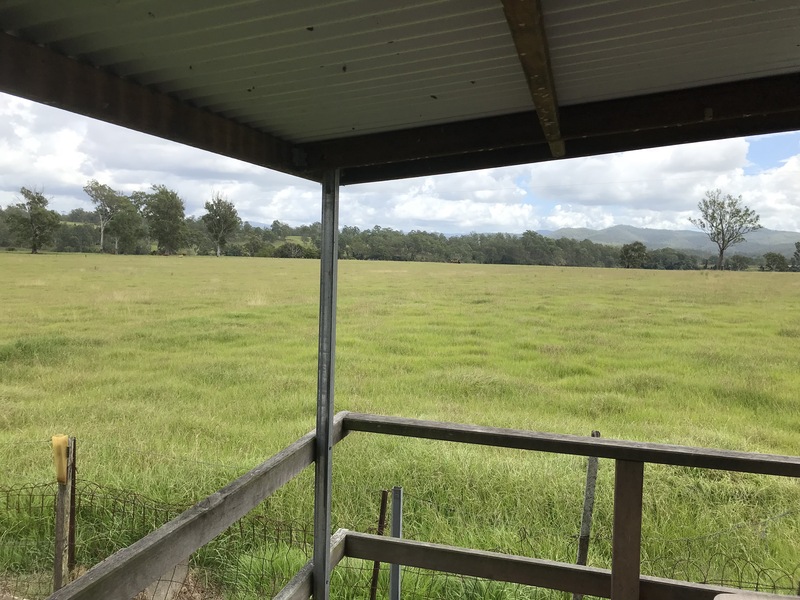 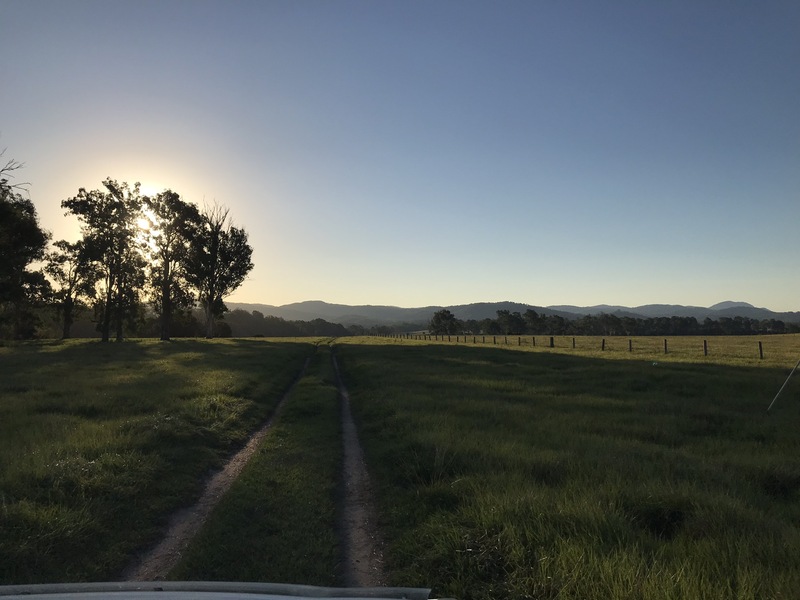 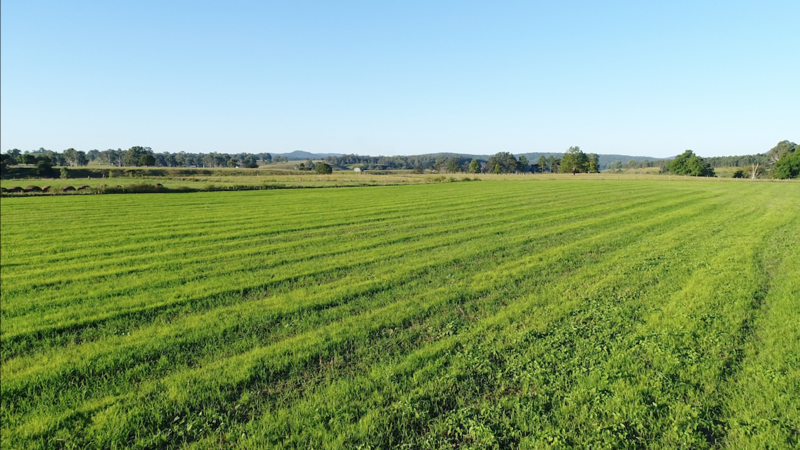 Consisting of 210 acres of freehold country and a 190 acre lease, the property has a 200 breeder carrying capacity in addition to producing lucerne hay and silage forage crops. 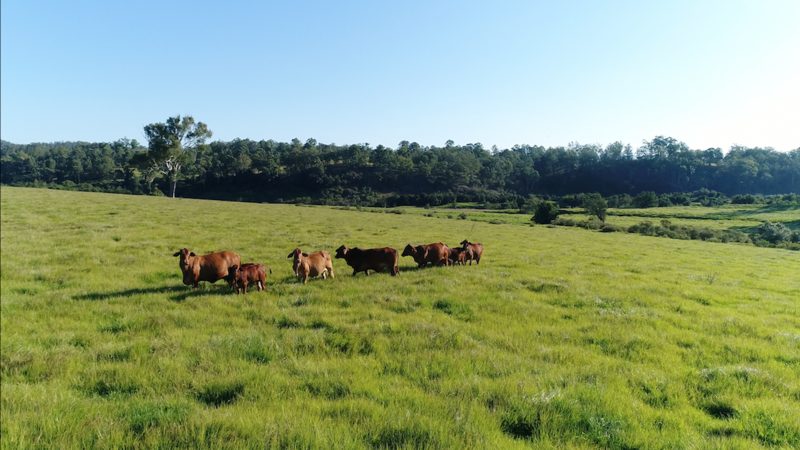 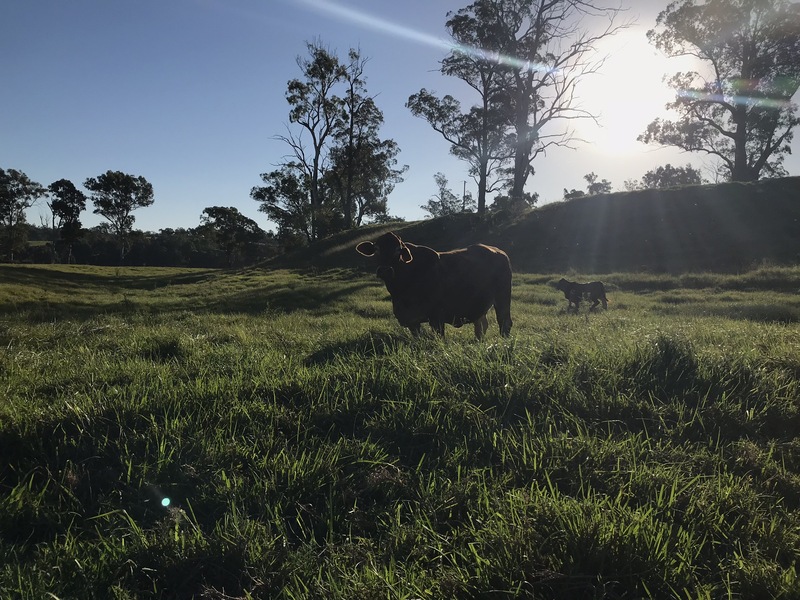 Large sections of arable land make this property an absolute powerhouse for feed production and the results show in the quality of cattle produced by the vendors. 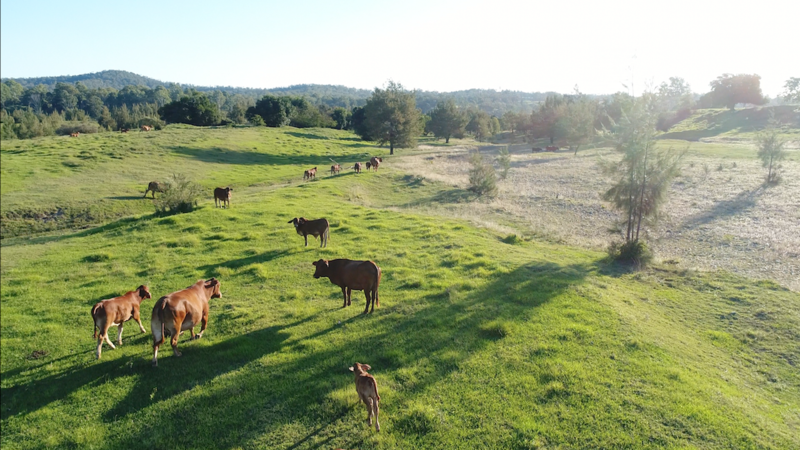 Deep bahia and kikuyu pastures dominate the flat with a combination of red and white clovers underpinning the mix. 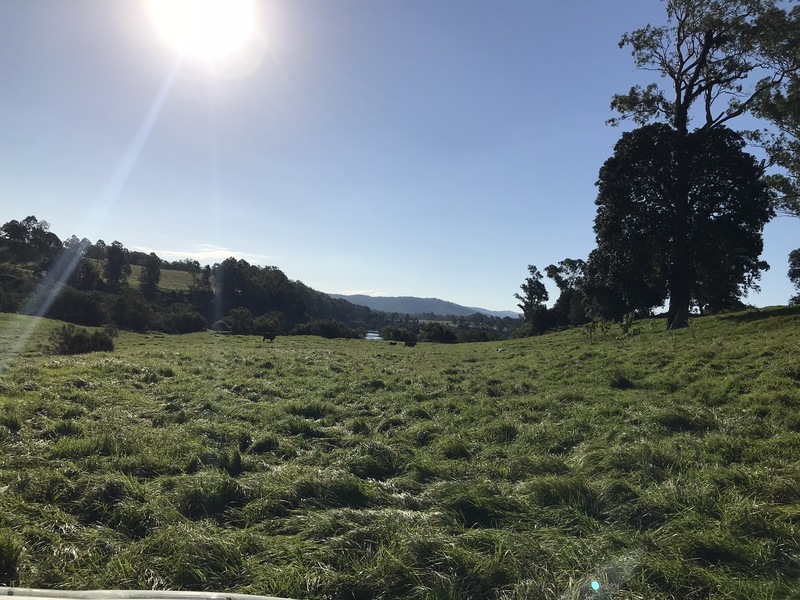 A 25 megalitre irrigation license from the Clarence River ensures absolute drought proofing of the block and maximises the yield for planted forage crops. 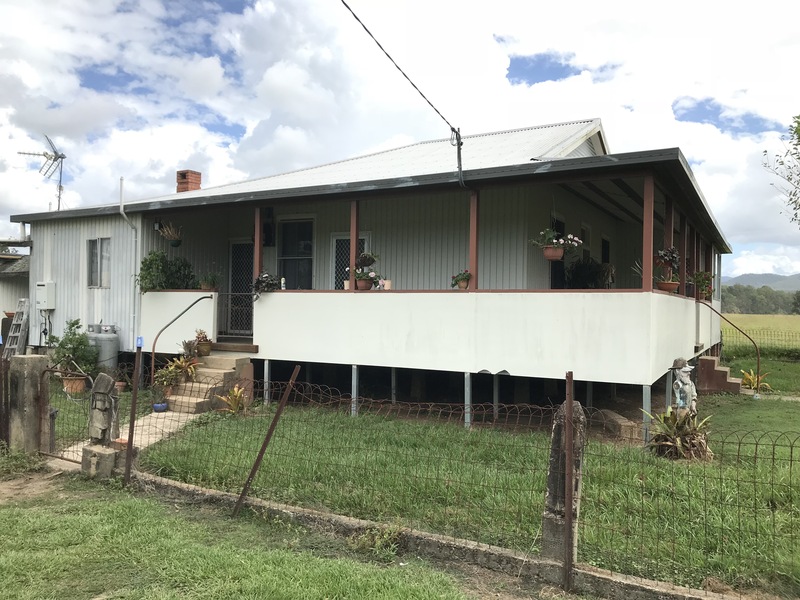 A solid three-bedroom farmhouse, good lock-up machinery shed and steel cattle yards complete the package. 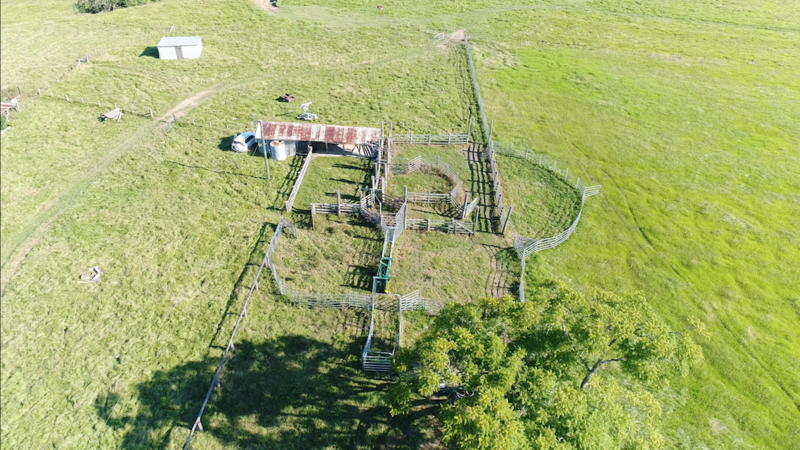 The stock water is supplied by a gravity feed system including a header tank on a stand which services various concrete troughs situated around the property. 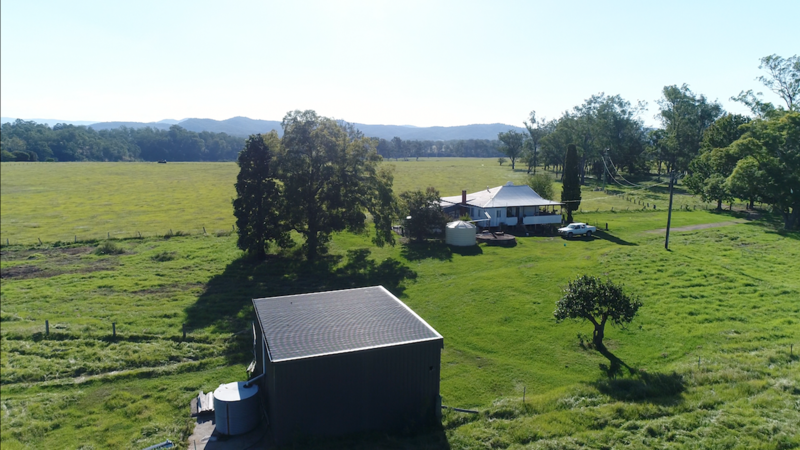 Four kilometres of Clarence River frontage is the sparkling highlight of the block. 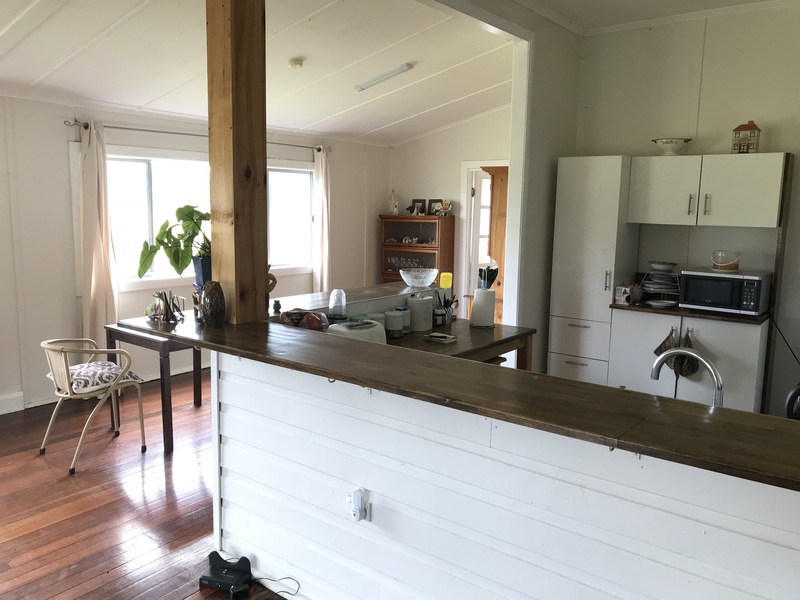 World renowned canoeing and kayaking and excellent bass and cod fishing can be enjoyed right along the length of river just downstream of Lilydale bridge. 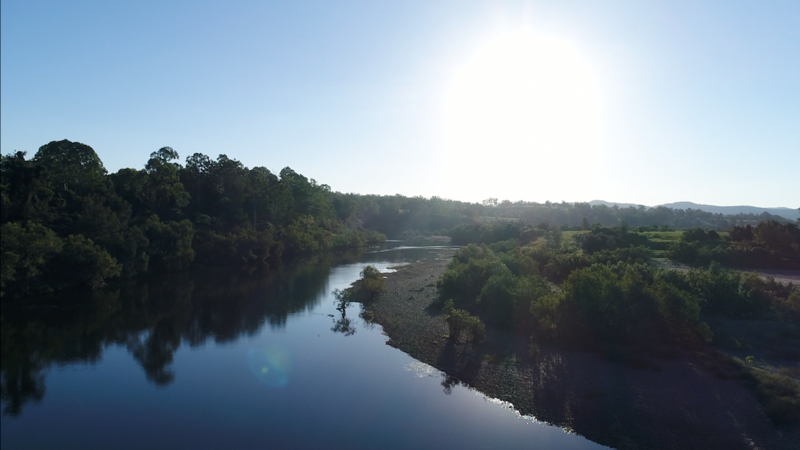 The well-known “Rock Of Gibraltar” is also positioned within the frontage and provides excellent fish habitat. 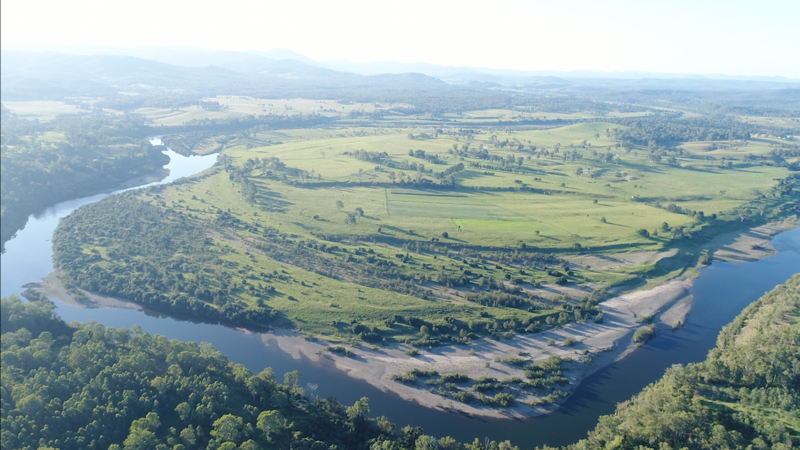 Deep pools and high banks funnel into pebble-bottomed rapids as the mighty river pushes its way toward Grafton and the coast beyond. 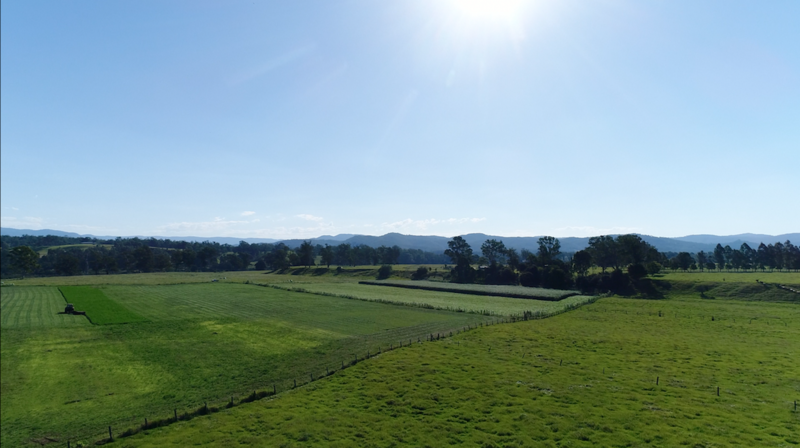 This unstoppable supply of fresh water and the awesome power of the floods in the area are well known. 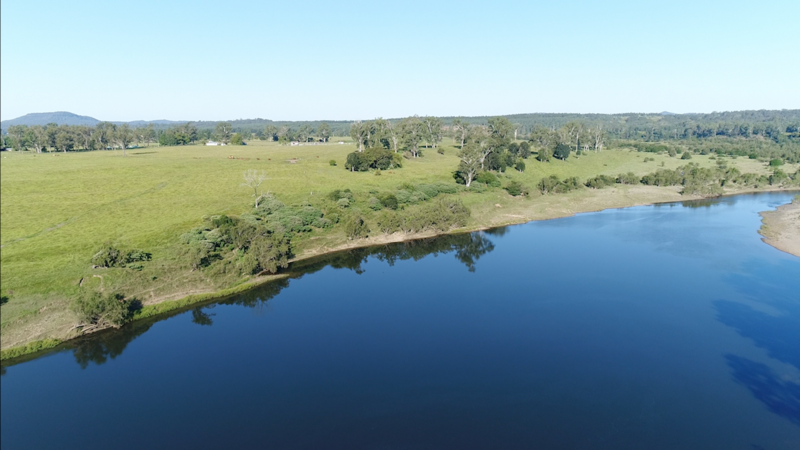 Where the majority of lease country will be swamped in flood water, the freehold portion boasts beautiful flood-free flats where the cattle can be walked to safety until the swollen river retreats to its normal path. 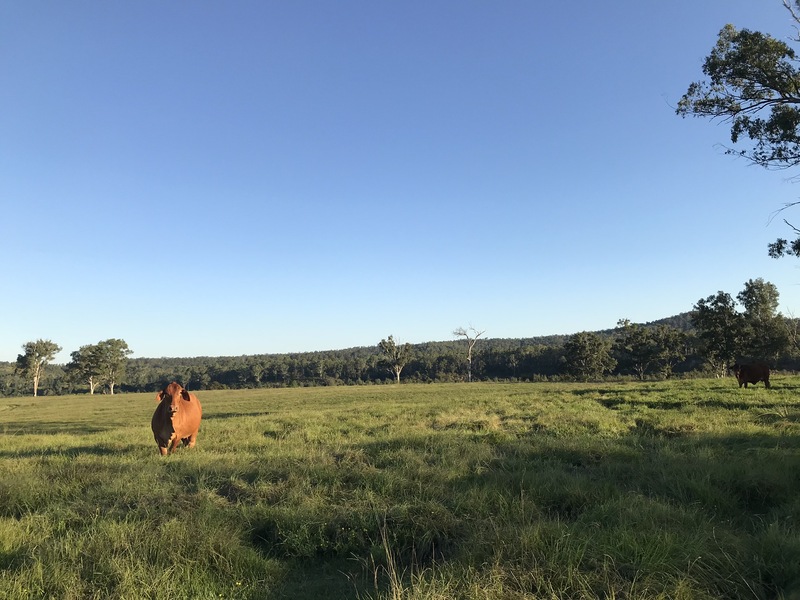 Well thought-out internal fencing allows you to muster the herd back onto safe ground and keep them free from harm, and also allows paddocks to be locked up and sown down to crop. 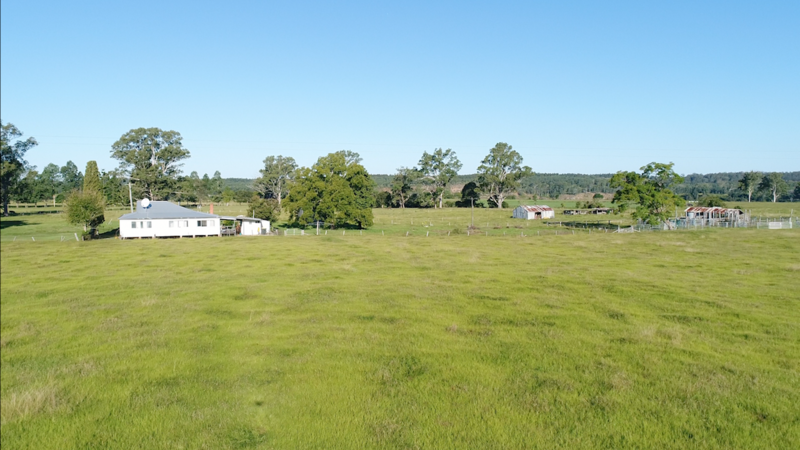 Please watch the video to get a good overview of the property, and then call our office to arrange your inspection. 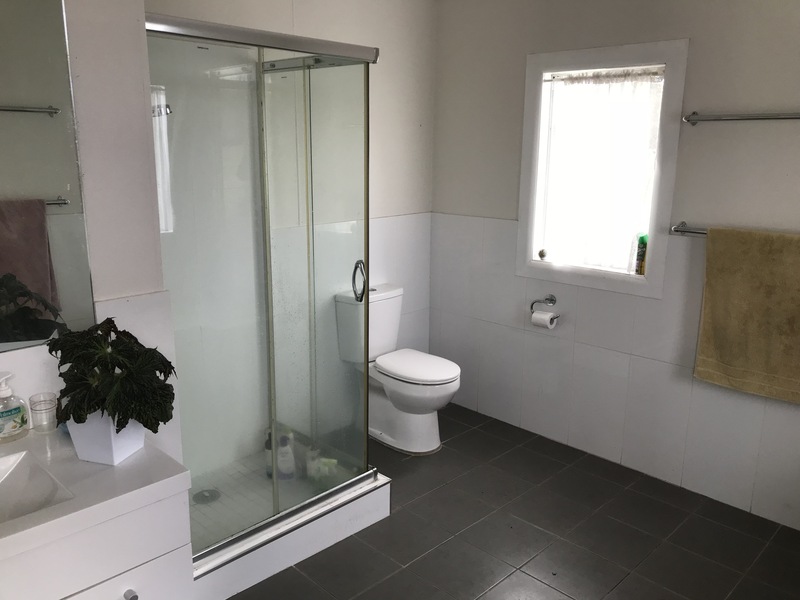 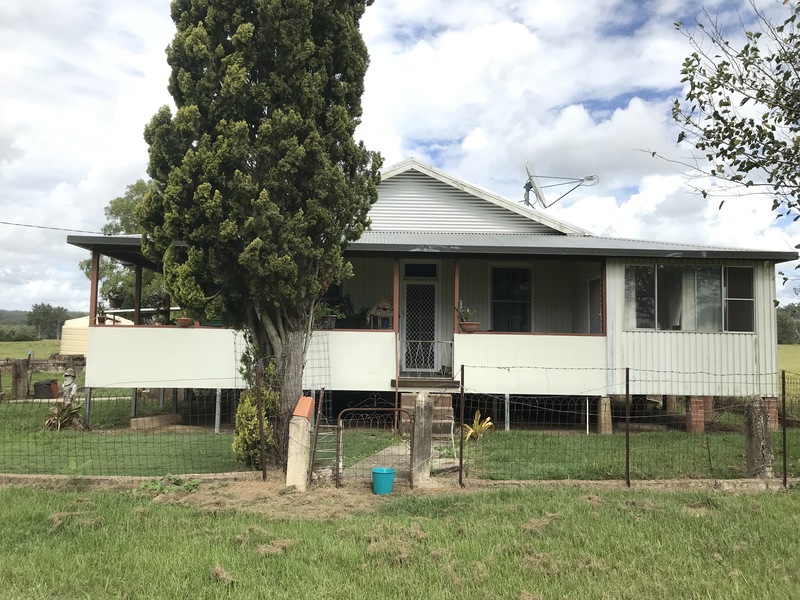 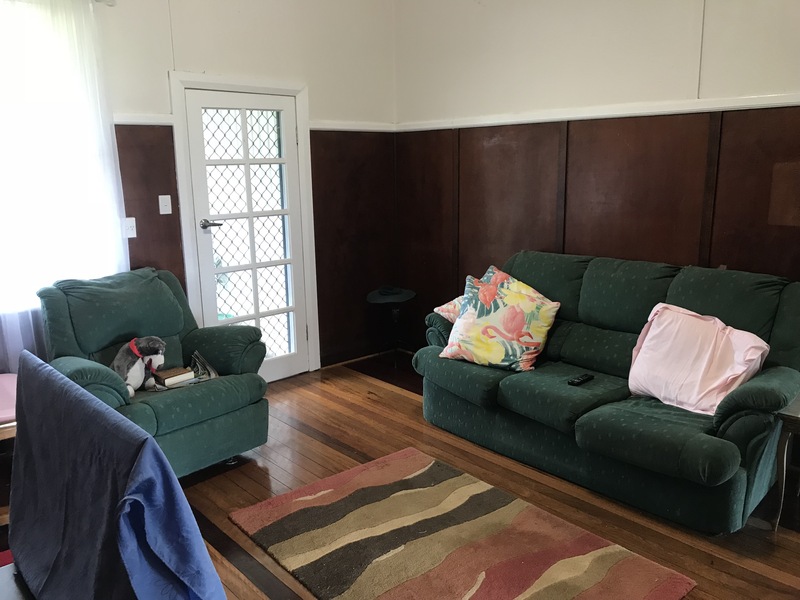 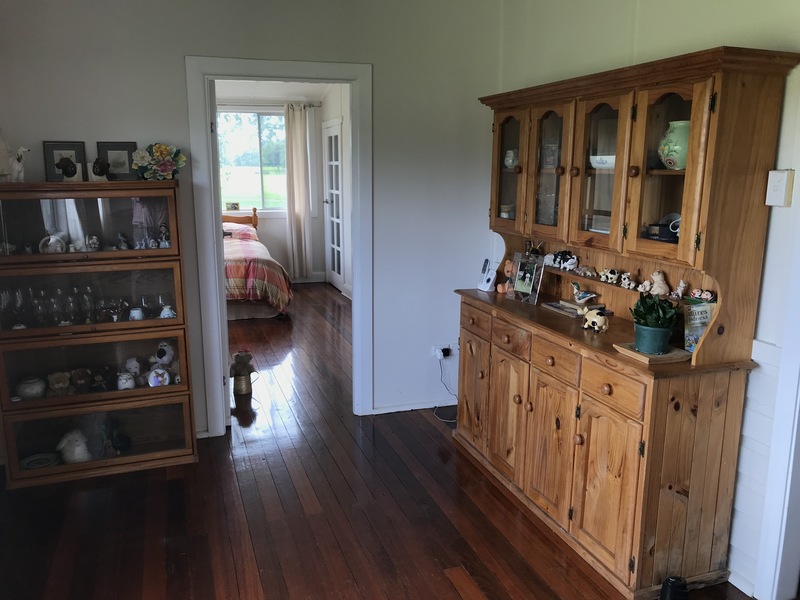 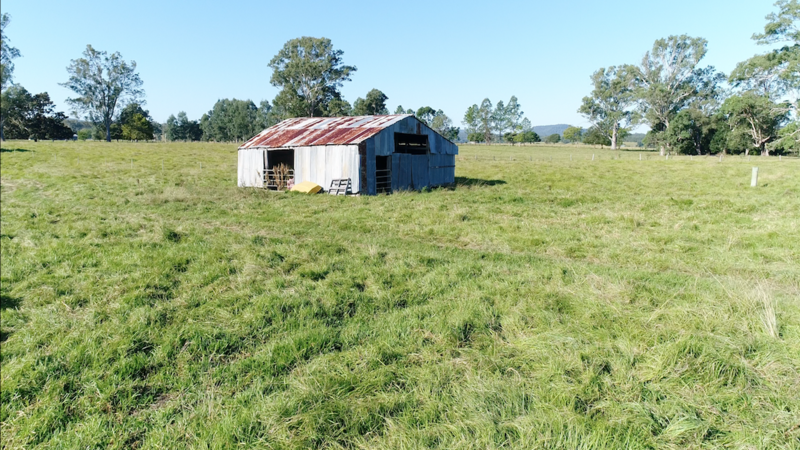 This is a landmark property of the Clarence Valley and interest is expected to be strong. 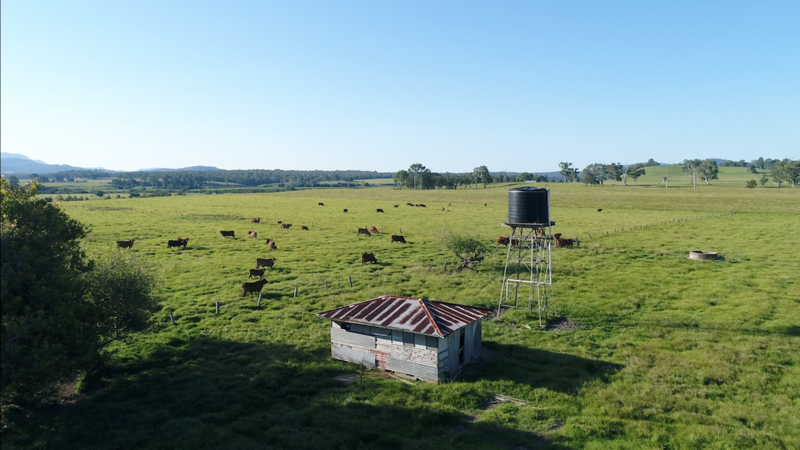 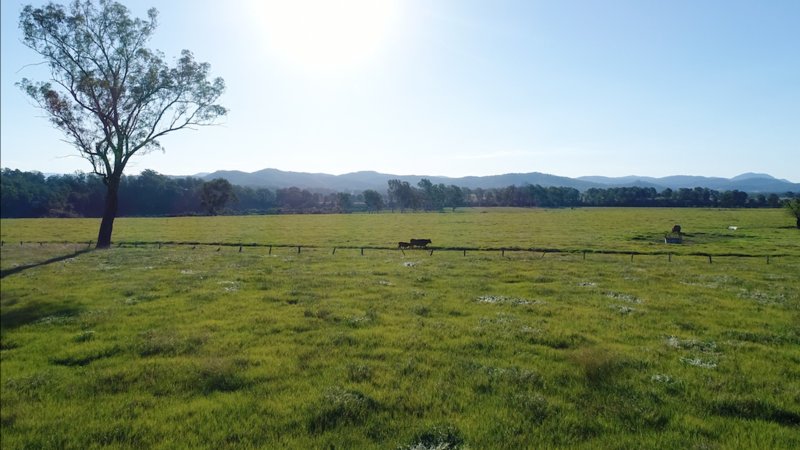 Please do not delay to register your intent as the first serious cattle grazier to inspect this property will buy. 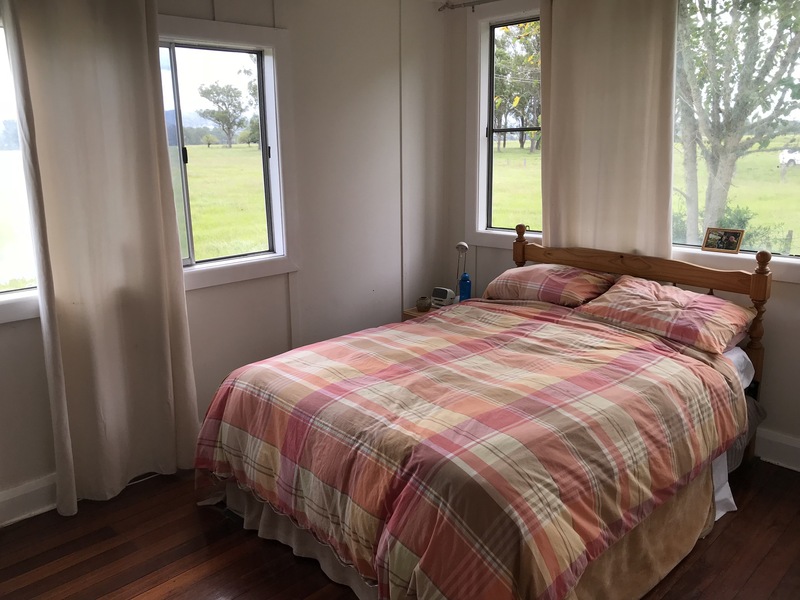 Rent: $3111 per year (CPI adjusted each year) + GST. 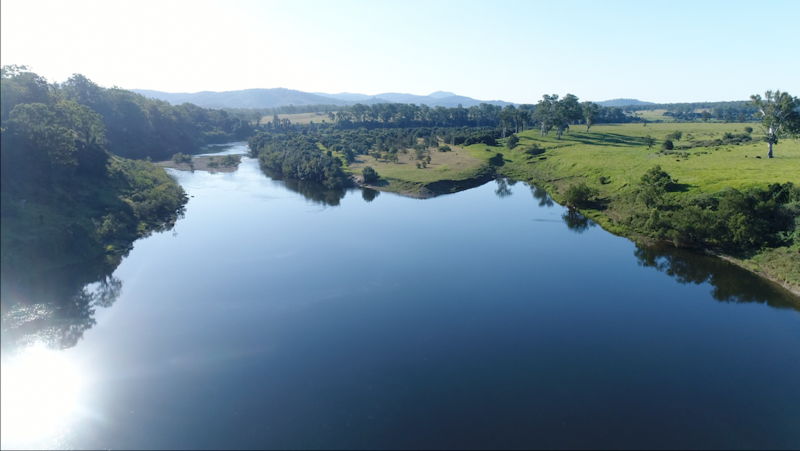 25 ML irrigation license from Clarence River.